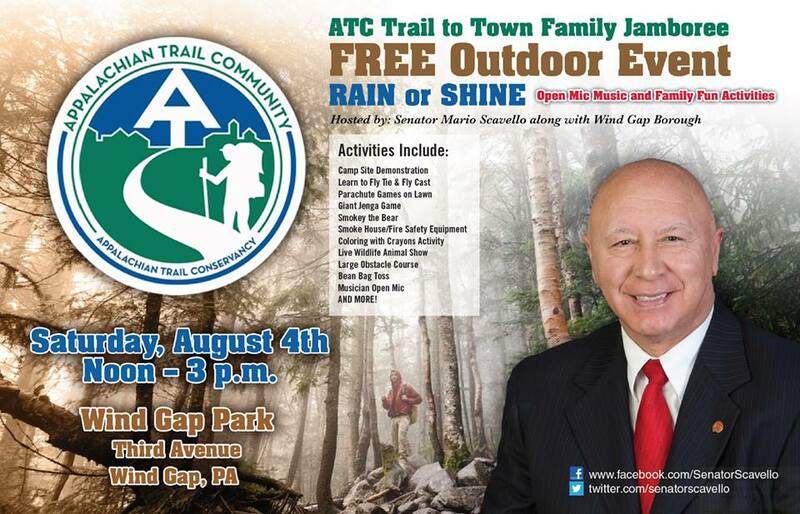 This Saturday I am co-hosting the Appalachian Trail Community Trail to Town Family Jamboree at Wind Gap Park on 3rd Avenue in Wind Gap from noon to 3 p.m. This free event will be held rain or shine and will feature various exhibitors and outdoor activities, including fly fishing demonstrations, Smokey the Bear, fire safety, a live wildlife animal show and much more. Feel free to bring the whole family out to this fun event! Expanding upon previous versions, this year’s survey aims to help identify why drivers engage in safe or unsafe driving behaviors. It’s open until August 17 and takes about 5 minutes to complete. Natural resource protection projects include planting riparian buffers, installing streambank fencing to keep livestock out of streams, and agricultural storm water management projects. Other eligible projects are those that adopt or acquire equipment or processes that reduce energy use or pollution. The August 31 deadline is approaching for eligible veterans who served on active duty in the Persian Gulf Theater of Operations from Aug. 2, 1990 to Aug. 31, 1991 to collect a special one-time payment to honor their service and sacrifice. The bonus program is administered by the PA Department of Military and Veterans Affairs and pays $75 per month for qualifying, active-duty service members, up to a $525 maximum. For personnel whose death was related to illness or injury received in the line of duty in Operations Desert Shield or Desert Storm, there is an additional $5,000 available to the surviving family. Service members who were declared prisoners of war may also be eligible for an additional $5,000. You can apply here. Pennsylvania’s first probable human case of West Nile Virus (WNV) infection in 2018 has been detected in an Allegheny County resident. Samples are being sent to the Centers for Disease Control and Prevention for confirmatory testing. The Departments of Health and Environmental Protection strongly recommend that all residents minimize their exposure to mosquitoes. DEP conducts regular surveillance and control to manage mosquito populations around the state. So far, DEP has detected WNV-infected mosquitoes in 48 counties, including Monroe and Northampton. 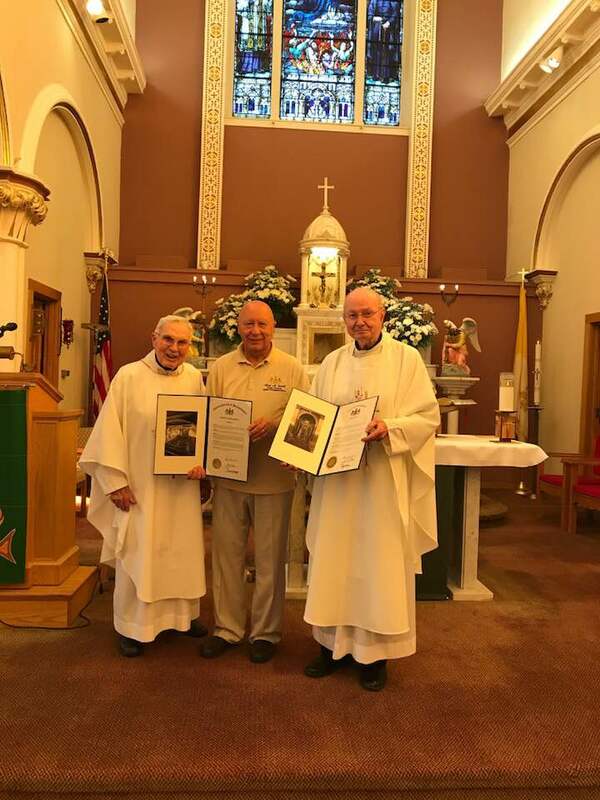 Our Lady of Mount Carmel Church celebrated their 125th anniversary of the Big Time in Roseto. I proudly presented Pastor Rev. James Prior and Associate Pastor Rev. 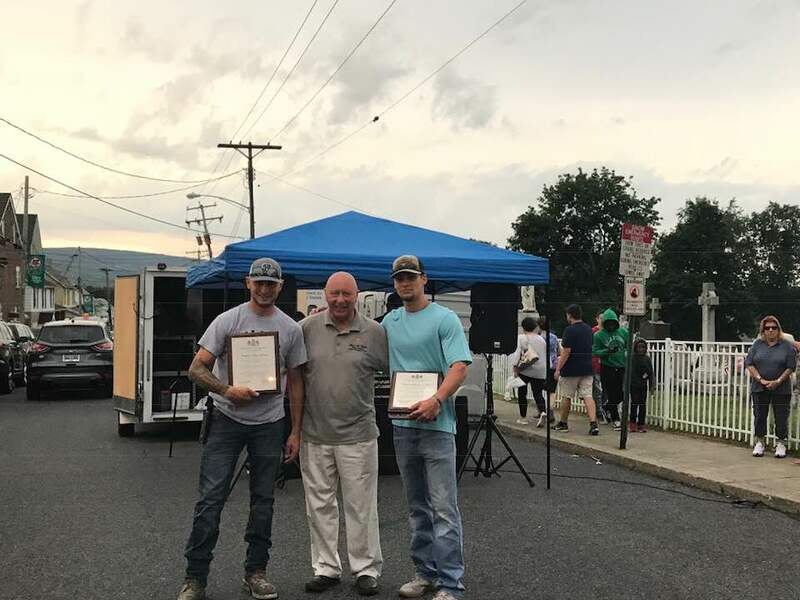 Thomas Prior with a citation I sponsored from the PA Senate and a House citation sponsored by Representatives Emrick and Hahn. 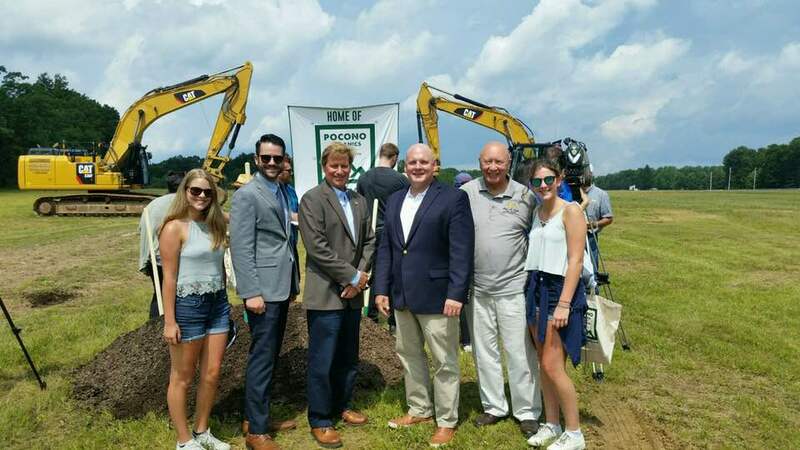 Congratulations to Pocono Raceway who celebrated the groundbreaking of their new venture, Pocono Organics. We wish you much success is this new venture and thank you for bringing attention to the need for sustainable, healthy foods and products. Last week I had the pleasure of recognizing two excellent young men who served our nation for the past four years. On behalf of the Commonwealth of Pennsylvania, I wholeheartedly thank both men for their service: Corporal Arron Savelli, United States Army and Corporal Zachary Saltern, United States Marine Corp.